5 Strategies For Choosing A Great Bottle From A Confusing Wine List. 5 Simple Strategies For Choosing A Great Bottle From A Confusing Wine List. You’re out to dinner. Second date? Meeting the parents? Business meeting? Whatever it is, you’ve got about 3 minutes to scan the wine list and make a great selection from dozens of different bottles. From Albarino to Zinfandel, from Burgundy to Patagonia…where to start? Here’s our guide to nailing the wine selection, every time. One of the easiest ways to a great bottle is to choose something close to home. So if you’re having a weekend away in the Yarra Valley, a local Chardonnay or Pinot Noir will certainly hit the spot. You’re on holidays in the south of France? Don’t go ordering a Spanish red! This may seem pretty obvious, but even if you’re in downtown Darlinghurst at a new wine bar, look out for a Hunter Valley Semillon or a rosé from Orange. Chances are, the locals will be in good form. 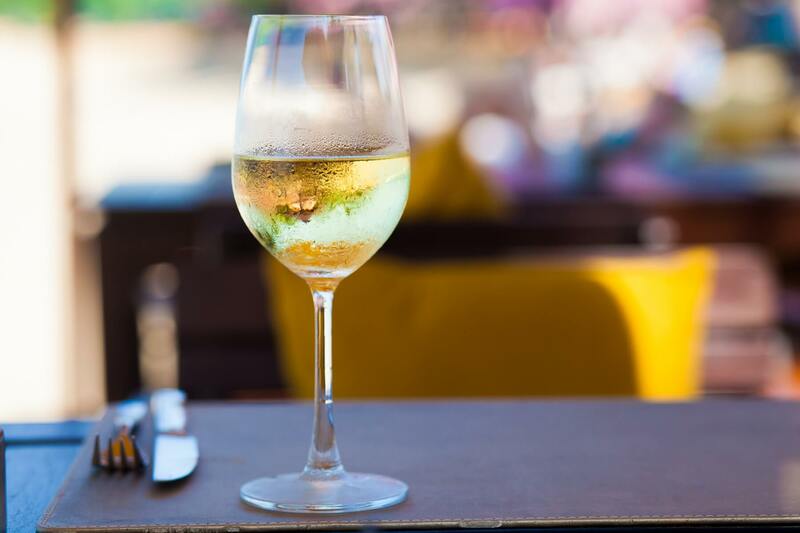 When sommeliers write a wine list, they’re looking to have a selection of great value, immediately appealing wines as the ‘by the glass’ selection. So, if you can’t or don’t want to trawl through the hundreds of bottles, just grab the glass list and hone in on something they’re pouring.This has the added benefit of being able to ask for a small taste of said wine before you order it! Some of the best value wines on a list are often those that are a little left of centre. The spirit of adventure pays off! If you love Cabernet Sauvignon, branch out and try Cabernet Franc. If you’re always drinking Sauvignon Blanc, give Chenin Blanc a whirl. Many restaurants make the most money from the ‘bankers’ – the guaranteed sellers. So that Barossa Shiraz you see in every bottle shop? Chances are it's not good value. Live a little – spread your vinous wings and see where it takes you. Of course the deeper you go into a list, the more chance you’re going to find something you love. The person who has written the list has invested their passion into it – there’s definitely going to be something in there worth drinking! If you come armed with a little knowledge, more doors will open. So take 10 minutes to read a blog on hot new wine regions, or take a wine class, or study up on the producers who are really hitting their stride. With these gems of knowledge, your wine adventure becomes that much richer! Of course, sometimes you just need a perfect recommendation. Sometimes you just want a glass of wine in front of you and it needs to taste great. 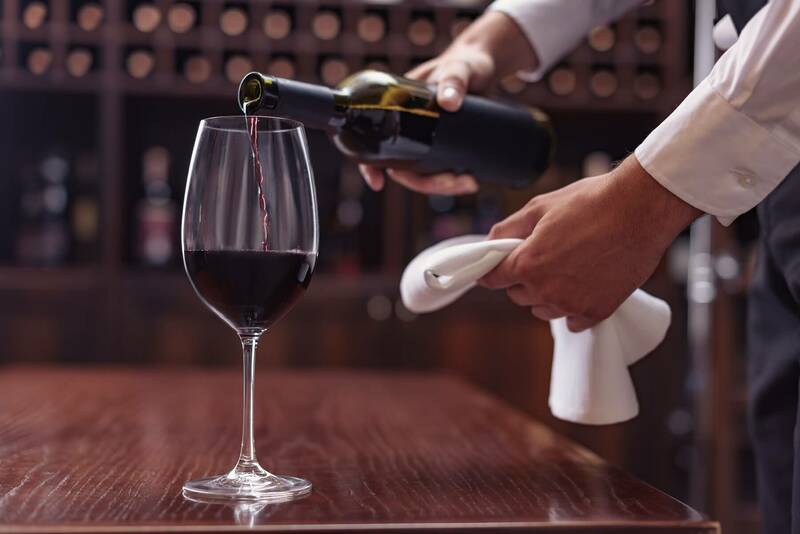 Luckily, most restaurants with a decent wine list these days have someone (often more than one person) on staff whose sole focus is making sure you enjoy your wine! These wonderous people are called sommeliers, and often a quick chat with them can lead to drinking something you would never have thought of but has turned out to be just right. 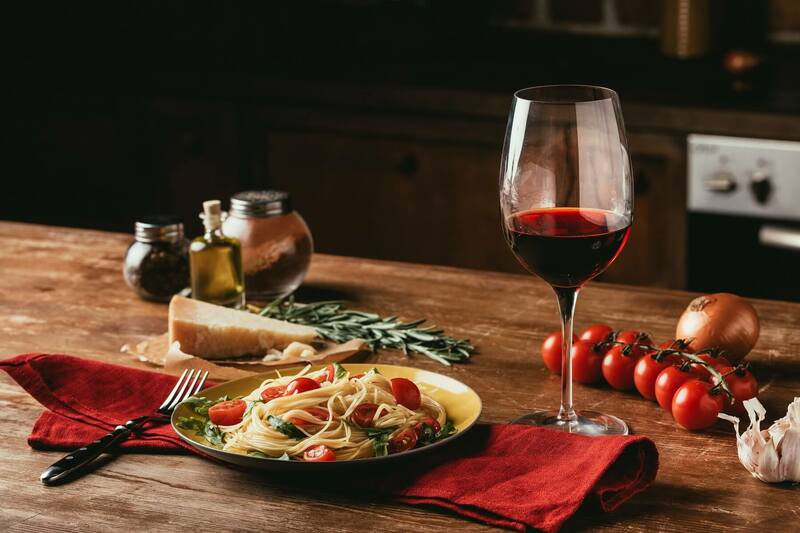 Think of them as your personal wine butler – ask them a few questions, let them know what you like to drink and how much you want to spend and let them do the work! Okay, now that you're all clued up. Let's get to the fun part and drink some wine. We make it even easier to choose a great bottle by taking our fun seven question palate profile quiz here. We’ll recommend three bottles that we think you'll love according to your results!